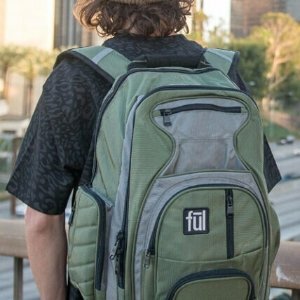 EBags offers the up to 70% off High Sierra Loop Backpack On Sale for $19.99 via coupon code "IMRLOOP". 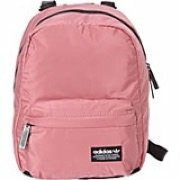 EBags offers the up to 20% off adidas Originals National Compact Backpack On Sale for $23.99. 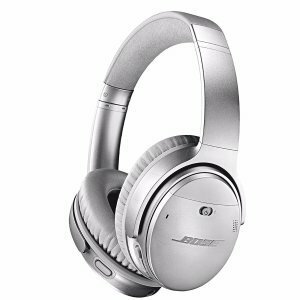 EBags offers the QuietComfort 35 II wireless headphones Silver only for $279.99 via coupon code "ADVENTURE". Features: QC35 IIs have the Google Assistant built right into the headphones. That means you can play music, receive texts, manage your daily tasks, and get answers—all with your voice. Just press and hold the Action button, and start a conversation with your Assistant. And the QuietComfort 35 wireless headphones II still feature our world-class noise cancelling technology that blocks noise and lets you lose yourself in your music. 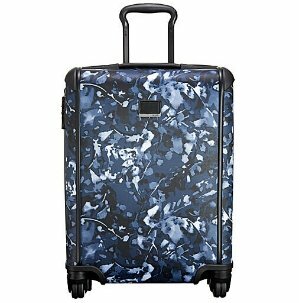 EBags offers the Samsonite Omni PC Hardside Spinner 24 for $89.99 via coupon code "TRAVEL". Features: Omni PC combines scratch resistant textures with the lightest 100% polycarbonate construction, ensuring your luggage looks as great on the 100th trip as it does on the 1st. This lightweight line offers heavyweight protection riding on effortless 360 spinner wheels. 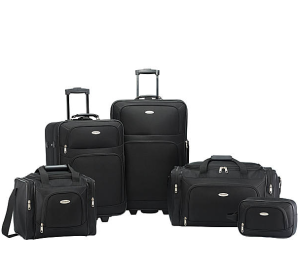 EBags offers the Samsonite Nobscot 5 Piece Luggage Set for $$99.99. Features: 26" Upright (Case Dimensions): 26" x 18" x 10". 21" Upright (Case Dimensions): 21" x 16" x 9". 23" Duffel: 22.5" x 12" x 12". Boarding Bag: 15" x 11.5" x 10.5". Toiletry Kit: 10.5" x 7" x 4.5. Expired SwissGear Travel Gear 1900 Scansmart TSA Laptop Backpack - 19"
eBags offers the SwissGear Travel Gear 1900 Scansmart TSA Laptop Backpack - 19" for $51.99 via coupon code "MERRY". 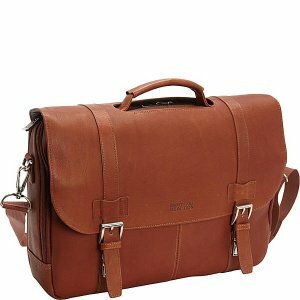 eBags offers the Kenneth Cole Reaction Show Business - Colombian Leather Flapover Computer Case - Cognac for $87.99 via coupon code "MERRY". Features: Handsome business case in flapover construction featuring full-grain cowhide leather exterior with front compartment and fully-lined interior，Front compartment features a padded computer pocket made to hold most 15.4 inch laptops and three padded open top accessory pockets. 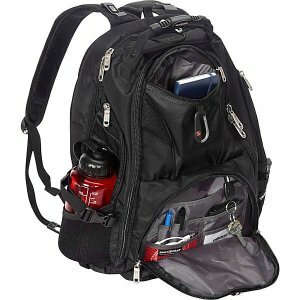 EBags offers up to 75% off Cyber Monday Doorbusters via coupon code "DEALS". EBags offers up to 75% off Black Friday Doorbusters via coupon code "DEALS". EBags offers Bose Headphones & Bluetooth Speakers and More via coupon code "EMTFSBBAEB". 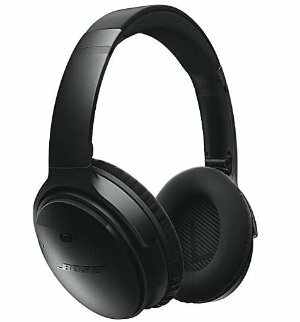 eBags offers the Bose QuietComfort® 35 Wireless Headphones for $230.30 via coupon code "cct28o7dhf". 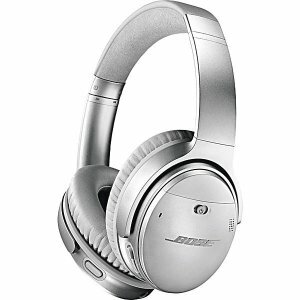 Features: The brand new Bose QuietComfort 35 is now having its first discount! QC 35 is the first wireless headphone build with Bose signature noise cancelling technology. You can free yourself from wires and connect easily to your devices with Bluetooth® and NFC pairing. Volume-optimized EQ gives you balanced audio at any level, while a noise-rejecting dual-microphone system provides clear calls, even in windy and noisy environments. 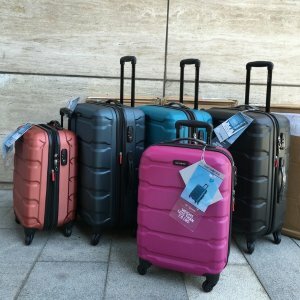 EBags offers up to 70% off Luggage Sale. Get 20% off regular price items via coupon code "CELEBRATE". 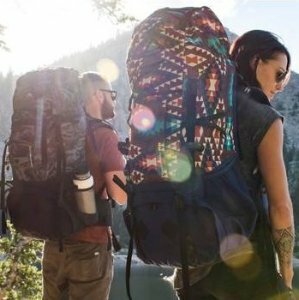 EBags offers save up to 30% off on Best Outdoor Brands. Select items take extra 20% off via coupon code "CELEBRATE". 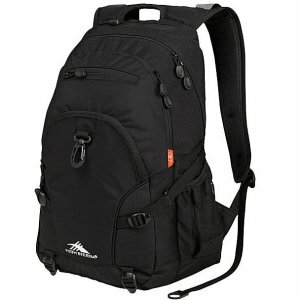 EBags offers up to 65% off SwissGear Travel Gear via coupon code "GETAWAY". 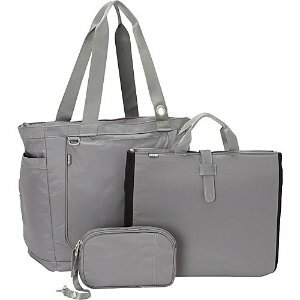 EBags offers the eBags Savvy Laptop Tote，Black Color for $37.49 via coupon code "GETAWAY". EBags offers up to 25% off via coupon code "VACAY". 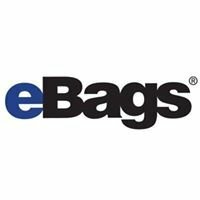 eBags offers an up to 75% off + up to an extra 40% off Sale & Clearance, via coupon code "18YEARS". 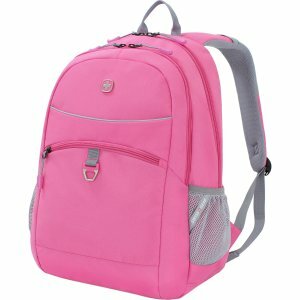 eBags offers an up to 75% off + up to an extra 40% off Winter Sale & Clearance via coupon code "EXTRA". EBags offers Tumi Sale as low as $41.25. Take 20% off your order via coupon code "SAVEMORE", Exclusions apply. Sign up for email and save 25% on your next order + a free eBags Connected Tag! TUMI Semi-Annual Sale - 25% Off* Select Items While Supplies Last. *Exclusions Apply. Valid 11/16-1/31.